Tips to help you create great original garments, accessories, gifts, home dècor and more! YES! Send me my FREE PREVIEW ISSUE of Sew News plus my INSTANT FREE BONUS — 13 episodes of Sew It All Season 2 — right away!. If I like it, I will pay just $21.98* for one full year (6 issues in all). The FREE issue is mine to keep no matter what. Watch how simple sewing can be with Season 2 of Sew It All. 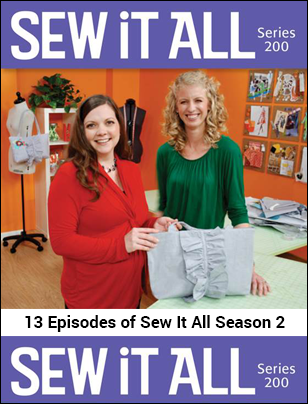 Inside these 13 episodes, you'll develop a full range of skills to create many projects such as a chenille shawl, organization ideas for your sewing room, cute aprons to make for yourself or gifts, plus much more! Ellen and her full season of guests join together to become your trusty experts and walk you through every step of the process. 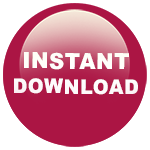 *This free trial offer is for U.S. customers only. Canadian residents add $6.00 S+H, Foreign residents add $12.00 S+H. PAY NOW AND GET FREE BONUS GIFTS! Pay now and receive a special "thank you" gifts instantly — 13 episodes of Sew It All Season 2! 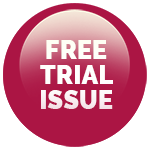 Choose the "Bill-me" (U.S. ONLY) option to receive the free issue only. SUBSCRIBERS' AUTOMATIC RENEWAL FEATURE: I understand that I will receive uninterrupted service and delivery of my magazine and that my subscription will be automatically renewed each year at the rate then in effect. I won't be bothered with any renewal notices in the mail; instead, I will receive a clearly marked annual reminder about 60 days before my credit card is charged or a bill is sent. I may cancel at any time during my subscription and receive a refund on any unmailed issues by calling 1-800-289-6397 (U.S.), 1-386-597-4387 (Int'l), or visiting Subscriber Services. If giving a gift, this does not apply to your subscription or your gift subscription. 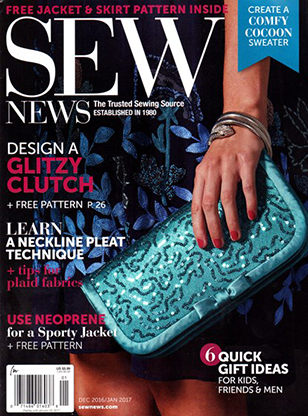 Sew News magazine publishes 6 times a year. Savings based on an annual newsstand price of $35.94'. © 2017 F+W, Inc. All rights reserved.